Tom is an expert in insurance and risk management for the trucking industry. He leverages over a decade of experience to develop insurance and risk management programs that are tailored to his clients' unique needs. Tom joined NSM Insurance Group in 2006, and has over 10 years of experience working with the trucking industry. 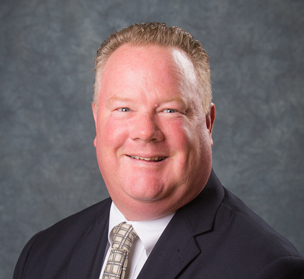 His current position is National Sales Executive True Transport Insurer, and he graduated from Saint Francis University of Loretto with a B.S. in Business Management. Tom is also a licensed Property & Casualty Sales Executive.